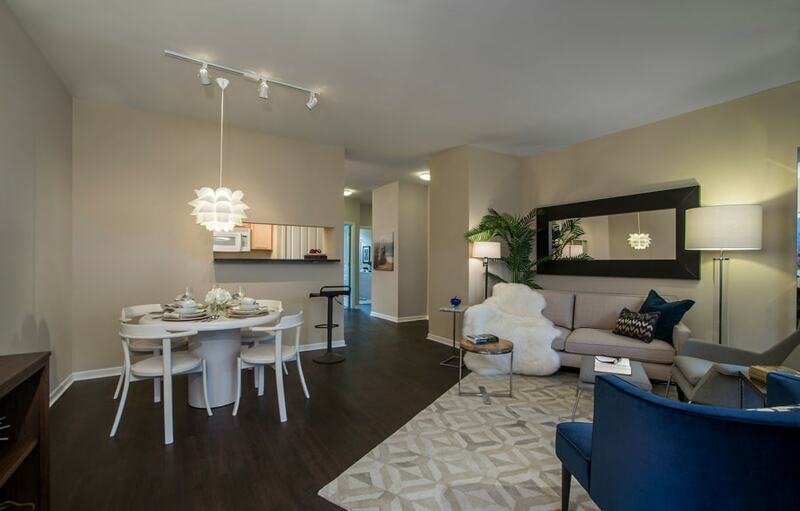 A few select BRAND NEW CONSTRUCTION APARTMENTS are still available! Luxurious finishes include granite counters, porcelain tile bathrooms, wide plank wood-style flooring, sleek maple cabinets, satin nickel hardware and in-home full-size washer and dryer. 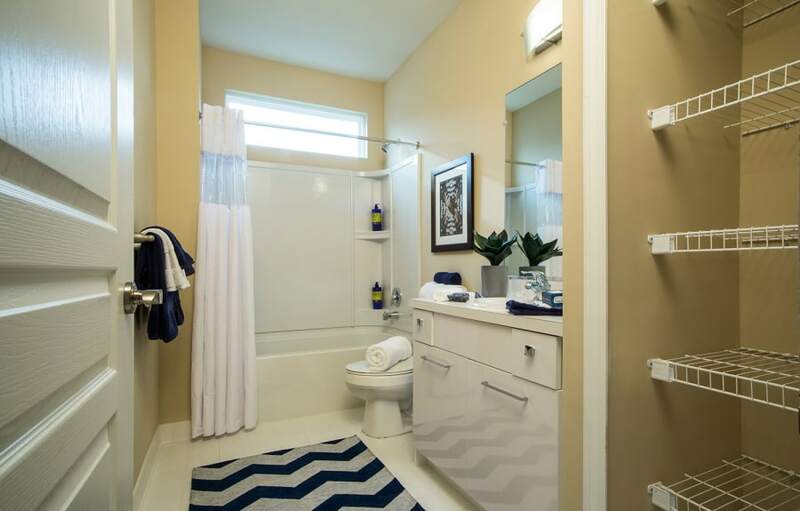 You can even select amenities such as vaulted ceilings, fireplaces and garages! 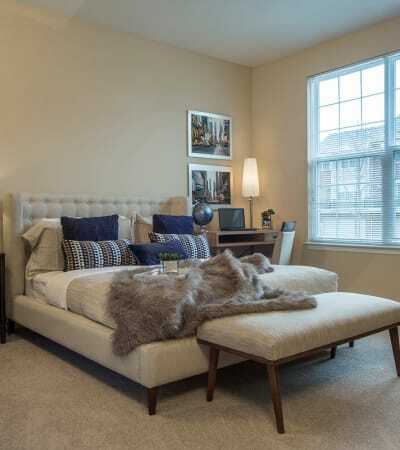 Uptown in Canton brings a unique apartment option to the Cherry Hill Village area of Canton. With several architectural building styles using varied materials and colors, our community welcomes you with a quaint neo-traditional look and an old-fashioned friendly neighborhood feel. Stroll along winding sidewalks or relax by one of two beautifully designed and furnished pools. 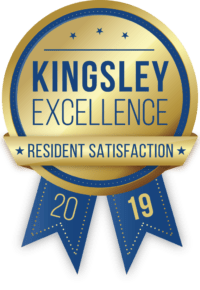 Those who are looking for some friendly competition might enjoy a game of pool, ping pong or shuffle board in the community clubhouse. 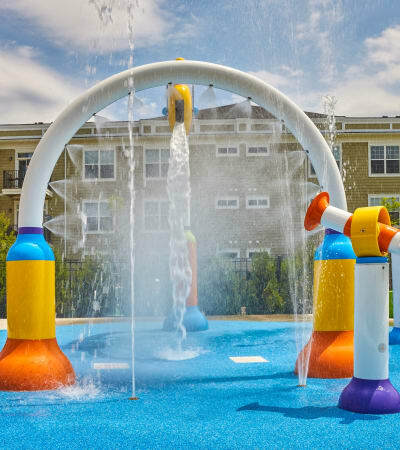 Whatever your pleasure, Uptown boasts a wide array of community amenities! With one, two and three-bedroom apartments to choose from, residents are delighted with the wealth of amenities found in each floor plan. 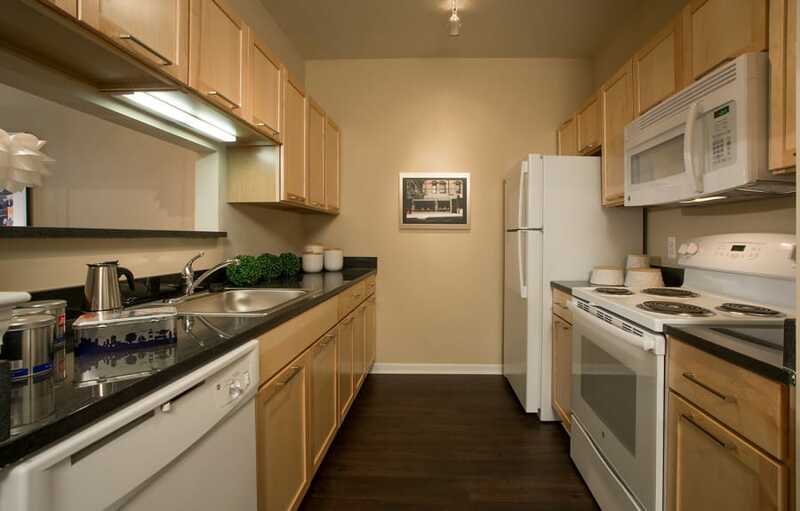 We have several different apartment interior finish packages and features from which to select which include a patio or balcony, gourmet kitchen, granite counters, maple cabinetry and dark walnut vinyl plank flooring, bathrooms with white cabinetry and porcelain tile, built-in shelving and a full-size washer and dryer, to name a few! Luxurious details including walk-in closets, vaulted ceilings, and even attached garages are also available in many of our homes. 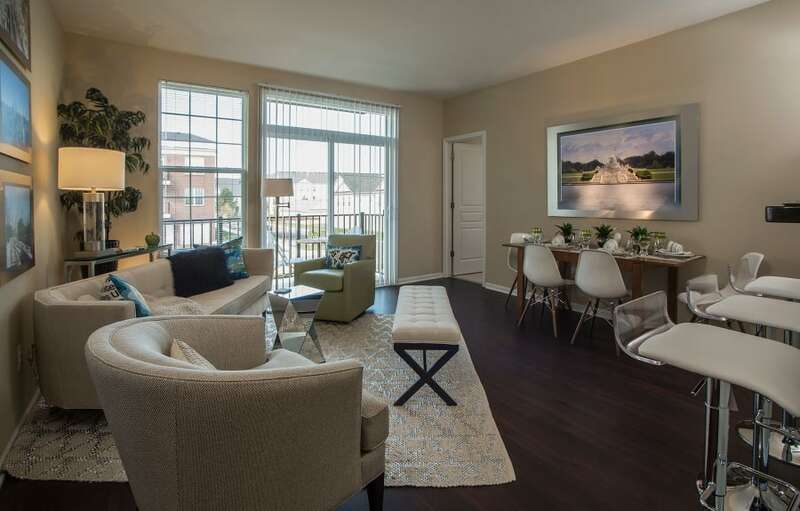 Uptown is the perfect place to relax, unwind and enjoy the beauty of your new home. With extraordinary features and unparalleled amenities, Uptown connects you to comfort, convenience and culture every day. 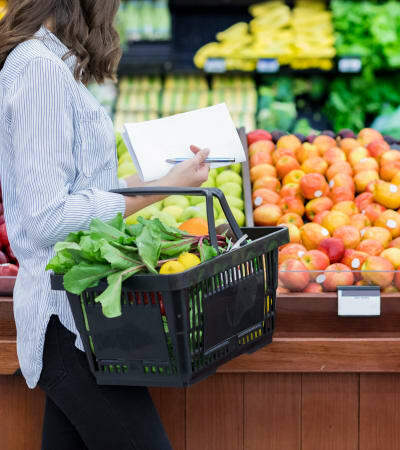 With the downtown districts of Ann Arbor and Plymouth nearby, foodies will enjoy a vast array of restaurants while nature lovers will appreciate the wide variety of recreational opportunities including areas parks, trails and woodland preserves. Outdoor enthusiasts will enjoy canoeing on the Huron River or hiking and biking on the many trails that nearby Ann Arbor has to offer. In the center of downtown Plymouth, you’ll find a shady central square called Kellogg Park which is surrounded by unique shops and a wide array of restaurants, many with sidewalk patios. Culture, music and theater await at The Village Theater, Penn Theater in Plymouth and the State and Michigan Theatres in Ann Arbor. Whether you are travelling for pleasure or for work, jetsetters will love that Uptown is just a quick 15-minute jaunt from Detroit Metro Airport. 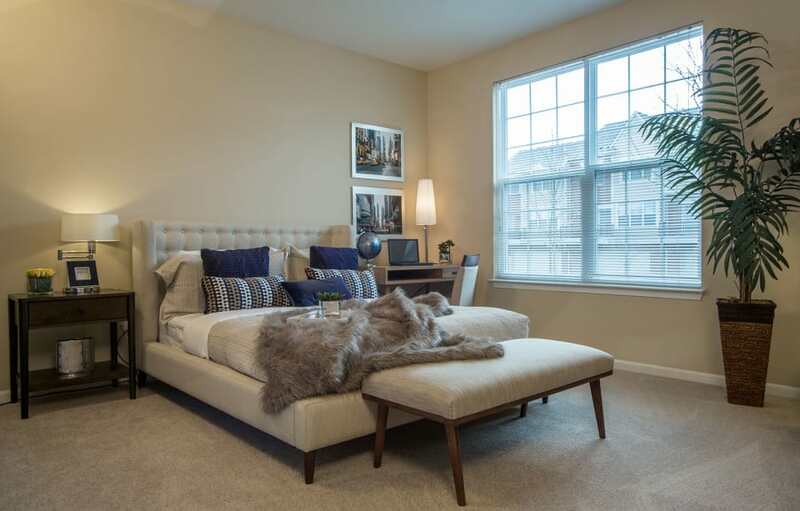 At Uptown, you will enjoy your new home as well as everything that the quaint Cherry Hill Village neighborhood as well as nearby communities have to offer. At Uptown in Canton, we know that your pet is a part of the family. 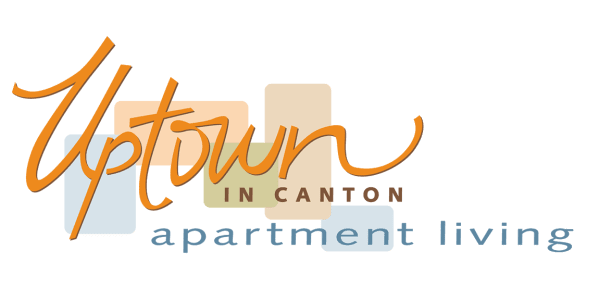 We welcome both cats and dogs in our 1, 2 and 3 bedroom apartment homes in Canton, MI. Ask a member of our leasing team about our pet policy.